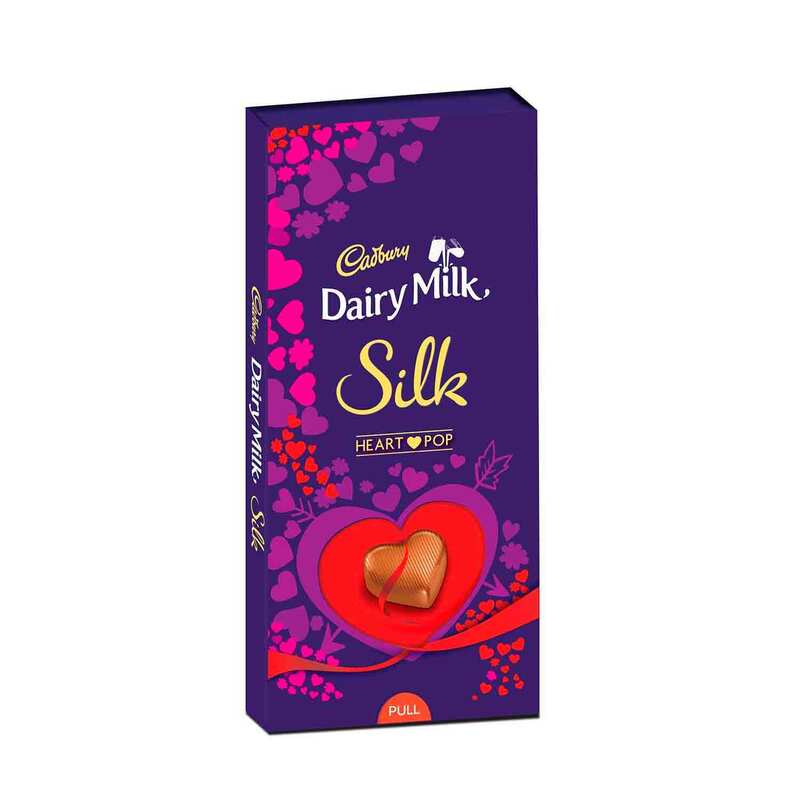 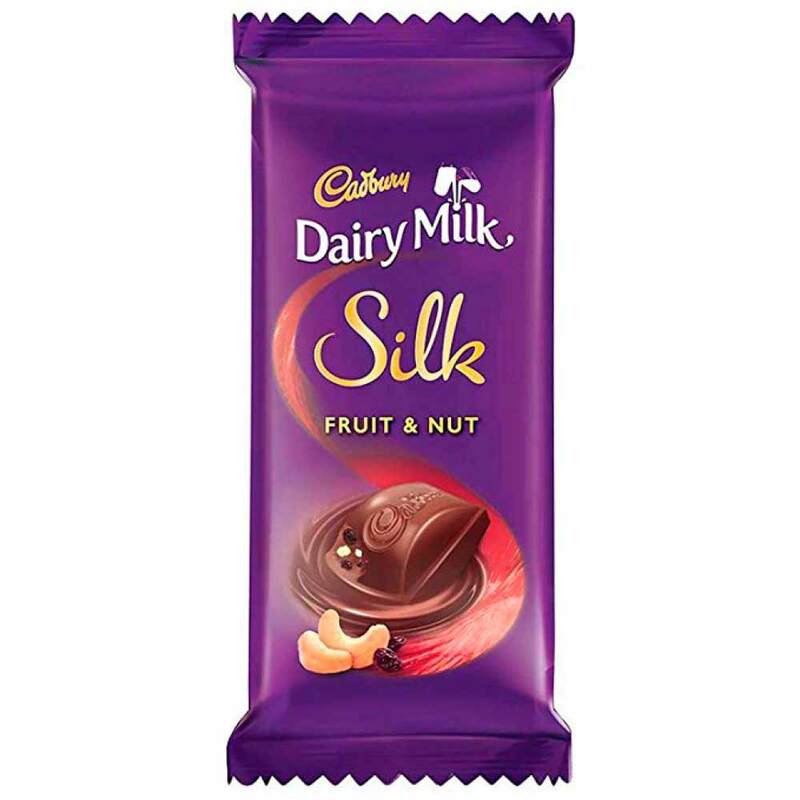 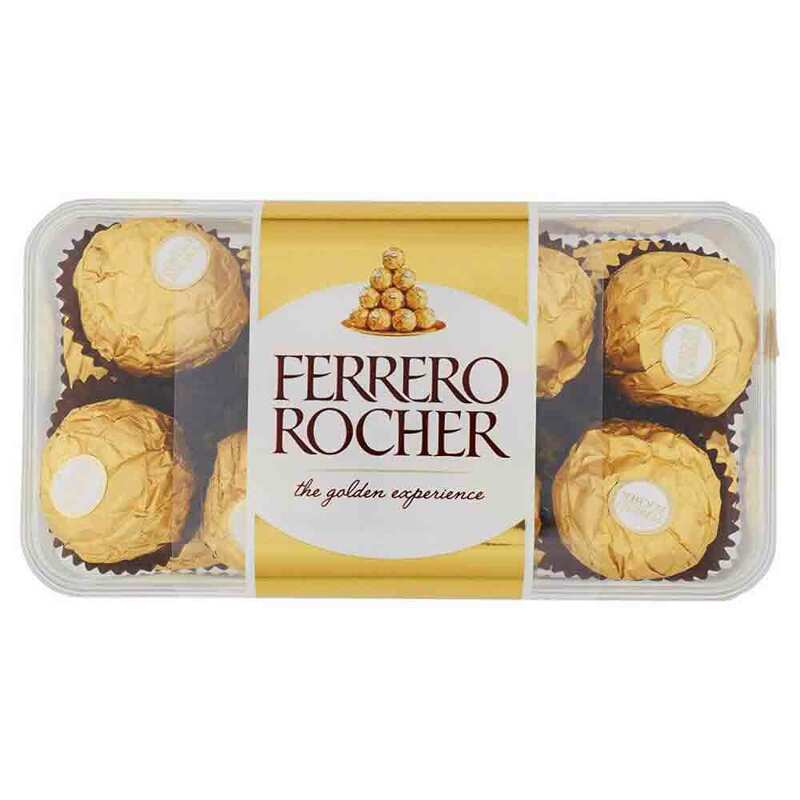 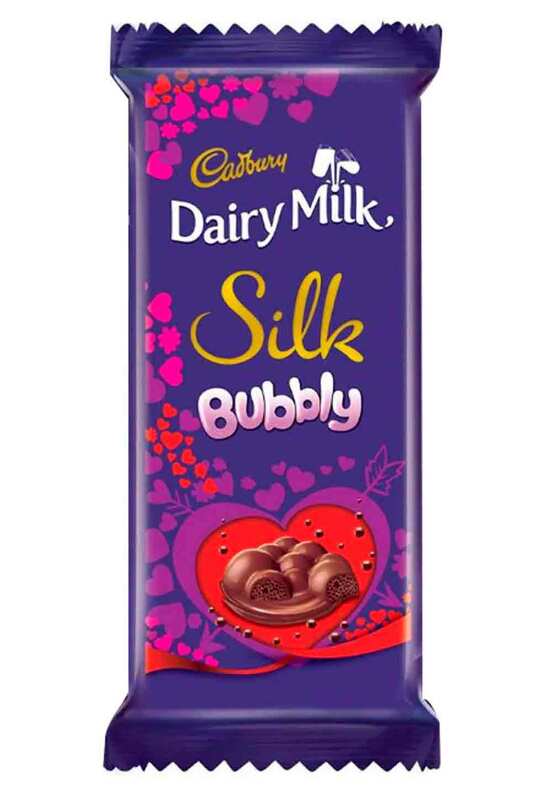 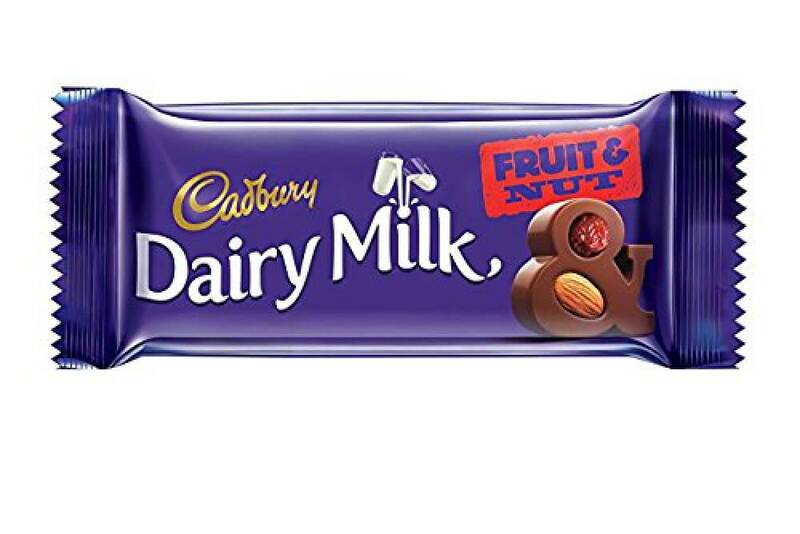 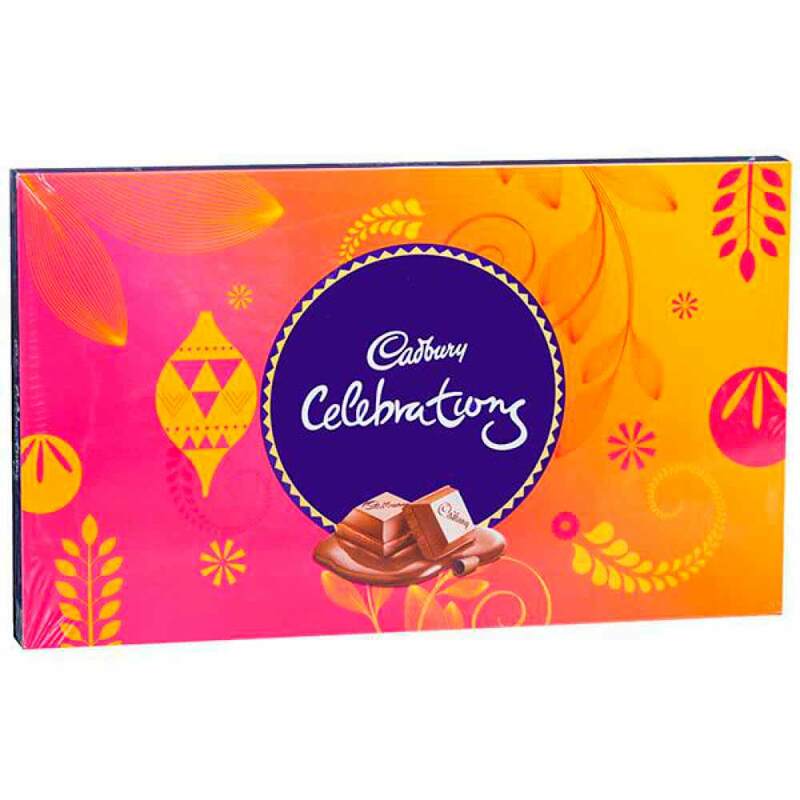 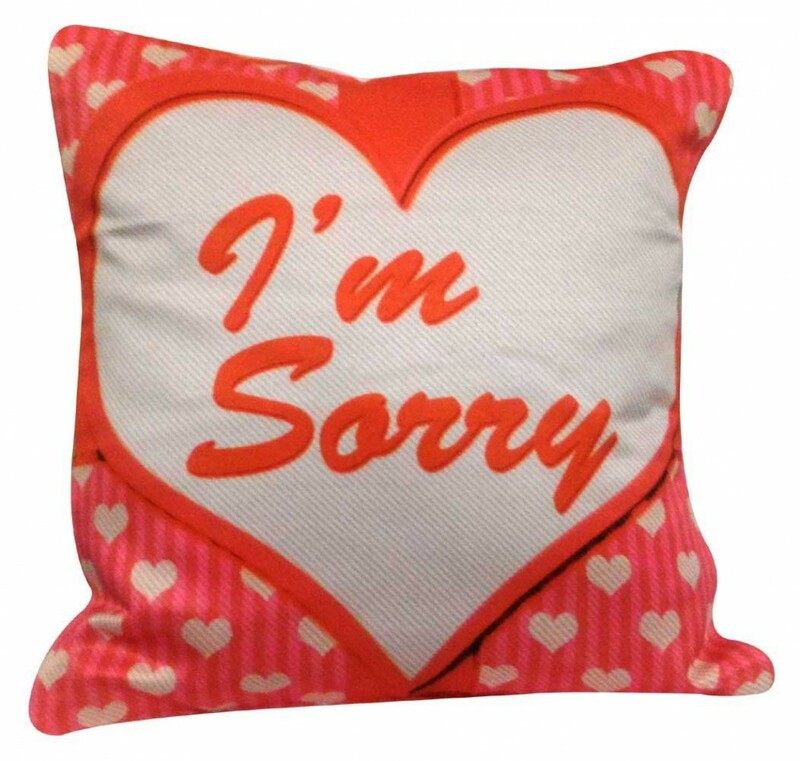 Sorry Gift For Any Kind Of Relation Brother, Sister, Girlfriend, Boyfriend etc. 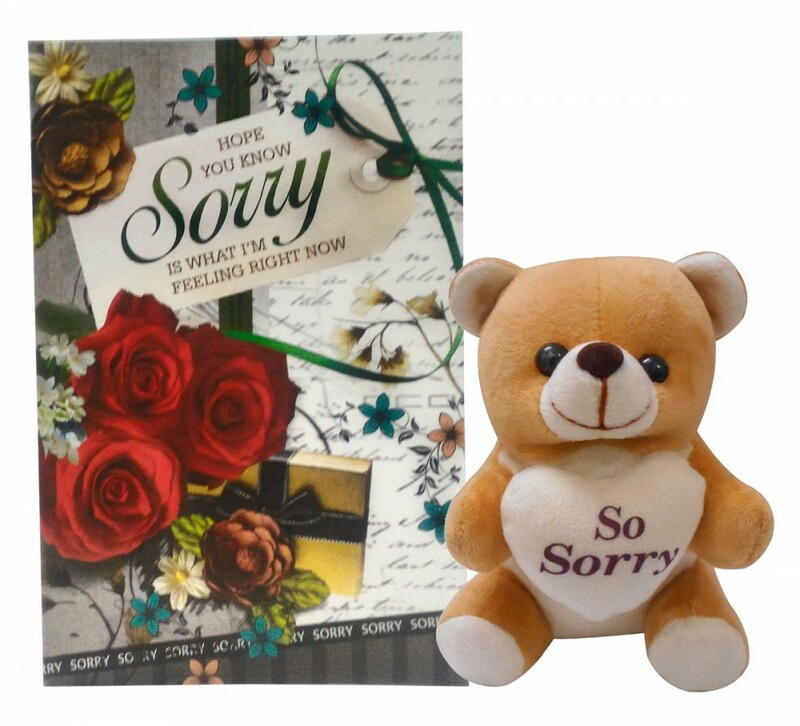 The purpose of sorry gifts is to show someone you care, to send a heartfelt apology. 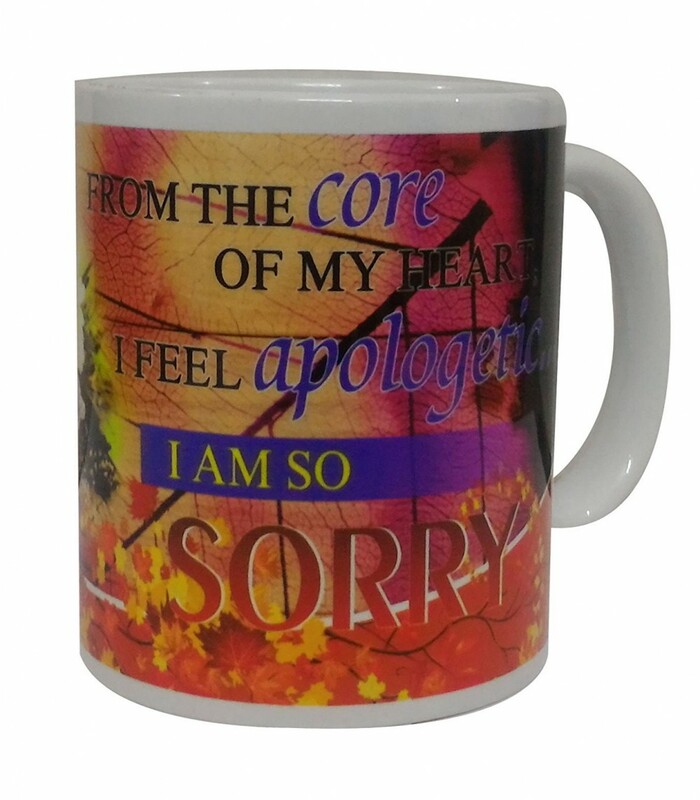 But that's no reason for sorry gifts to be sombre. 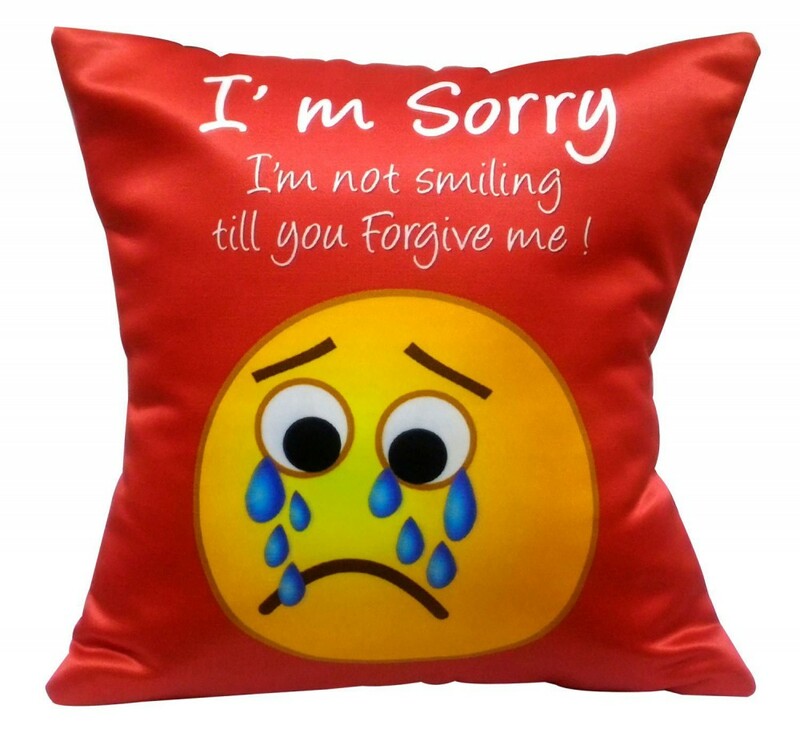 Sometimes all someone needs is something to make them smile, or laugh. 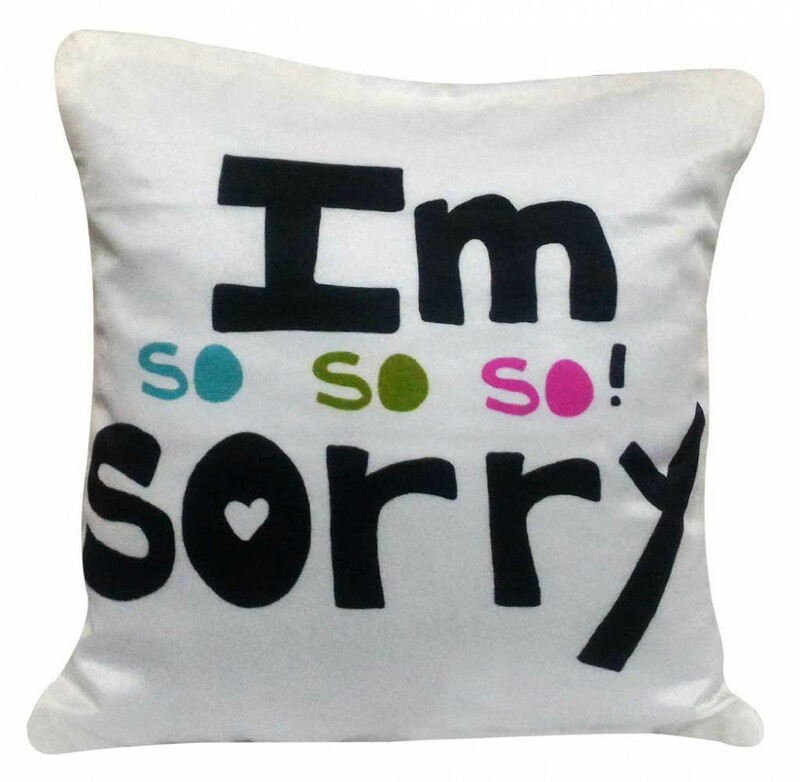 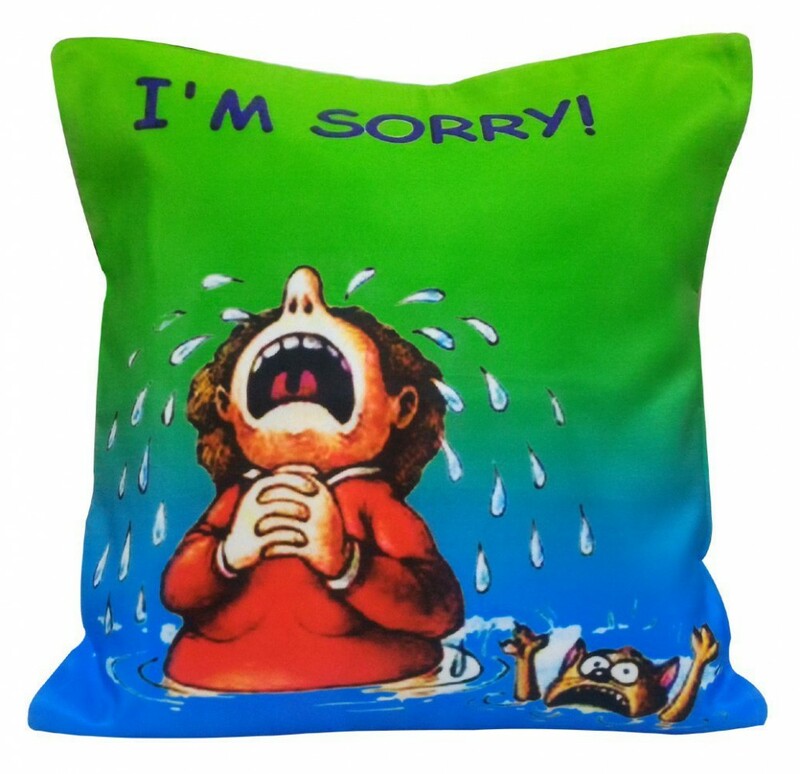 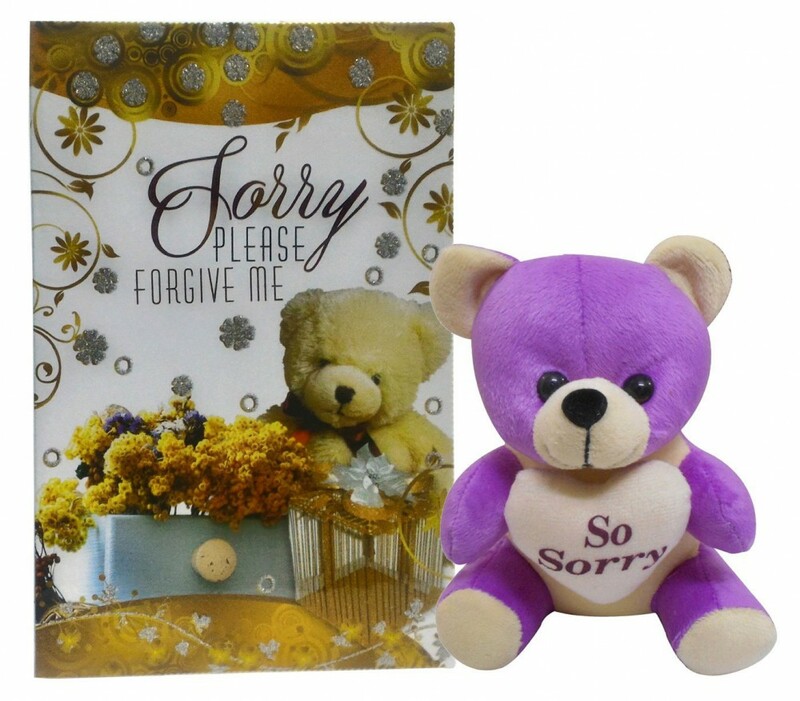 If you are willing to ask sorry from your dear ones, nothing would be much admirable than gifting this sorry soft toy, greeting card & sorry quote cushion which comes with vacuum packed filler. 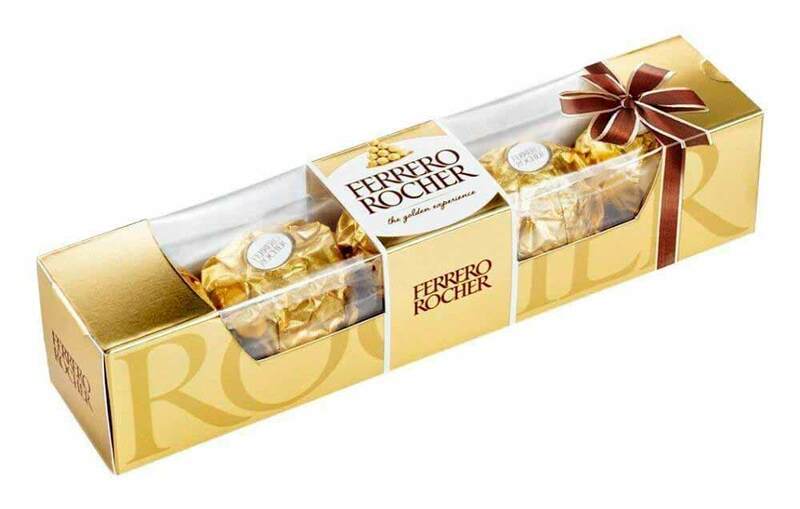 It is the perfect way to capture and cherish the moments that you don't want to let go. 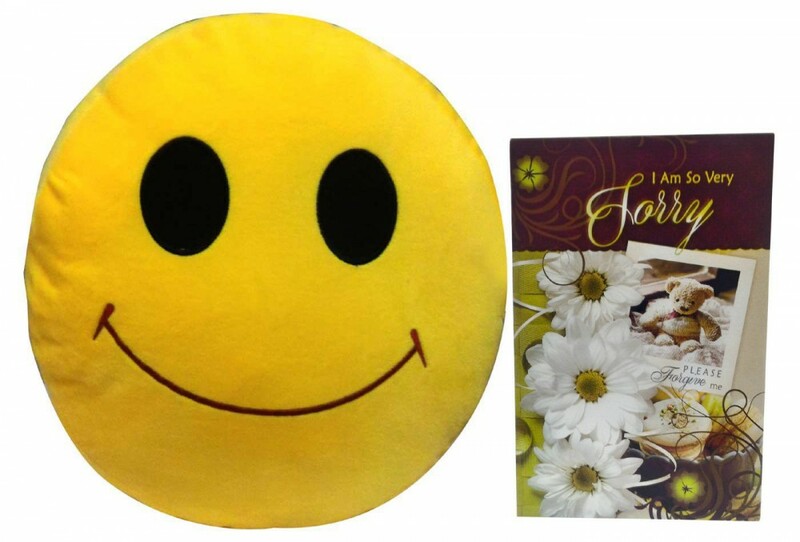 You can gift this as birthday gift to your male friend, Female Friend, Sister, Mother, Brother, Father, Husband etc.